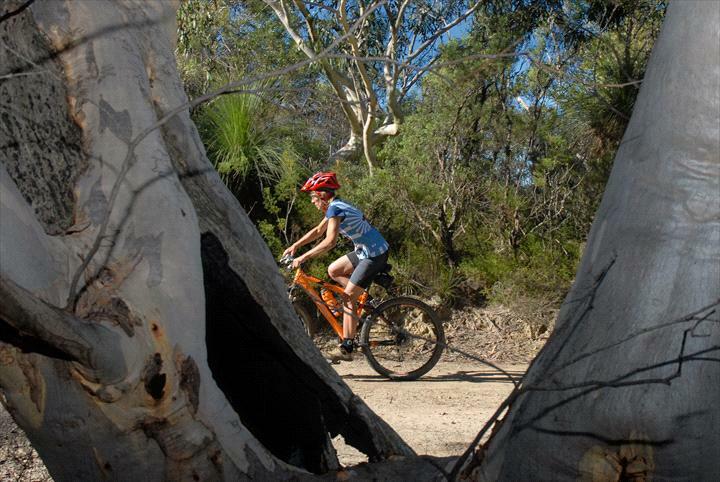 A Network of Trails and single track for mountain bikers and walkers to share. A 9km trail has been marked to follow with a shorter 5km deviation. Follow the trails and the direction. Don't litter the trails and take your rubbish with you. Stay on the marks tracks. Don't cut corners, or make new lines. Don't skid or leave tracks. If you come across and injured rider or walker, please stop and assist them.